Or, rather, it seems that we are there already. 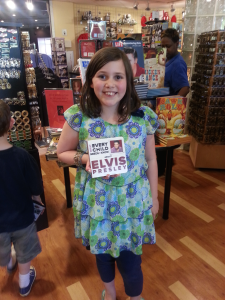 Friends of Need To Know Publishing sent us this picture from the Graceland gift shop. Needless to say, we are very excited. 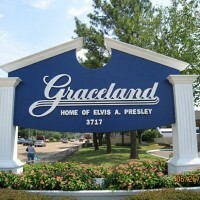 The truth is that the whole idea for the What Every Child Needs To Know series came from a trip to Graceland and the original Sun Studio. We wanted our daughters to know that it wasn’t always easy to rock and roll. If you happen to see our books in a bookstore, gift shop, or donation bin, please send us a picture. We always are on the lookout.